An arrest warrant was issued Thursday for a 59-year-old Lauderhill man after he paid for a Winnebago motor home with a worthless check. 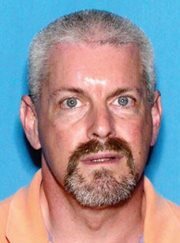 The Hillsborough County Sheriff’s Office says Robert Schneider wrote a check to Lazy Days, a business located at 6130 Lazy Days Blvd in Seffner, in the amount of $246,445.51 for a 2014 Winnebago Motor Home on June 26. 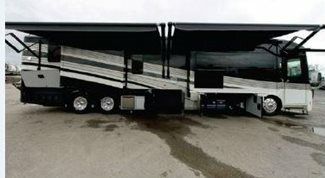 Schneider left the lot with the motor home, but once the business tried to process the check, it was returned to them. On Thursday, September 13, a warrant was issued for Schneider’s arrest for First Degree Grand Theft. Detectives have followed leads and checked numerous camp grounds to try to find the stolen motor home that was last reportedly located in Hollywood, Florida.